I started playing in august last year, so it has been closed to a year. I joined Reddit Troopers after their 12th straight victory, making my first war with them lucky number 13. 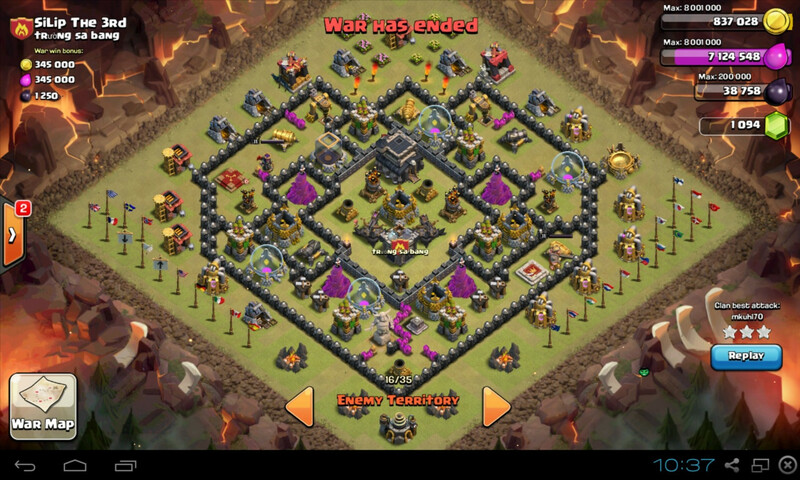 I was a premie(choice) TH9 who had gotten L6 Loons the day before and was ready to start warring. I had no idea what I was getting myself in for, lucky I had a great looning mentor in Kelvinator. I had never watched YT of other people attack everything I have learnt has been self-taught from watching replays inside Reddit Troopers. I then spent every single lab hour upgrading hogs, spent weeks watching other Troopers hog their way to greatness. I joined their ranks a month or so before Hero update came out, and basked in the fun that was hogs. 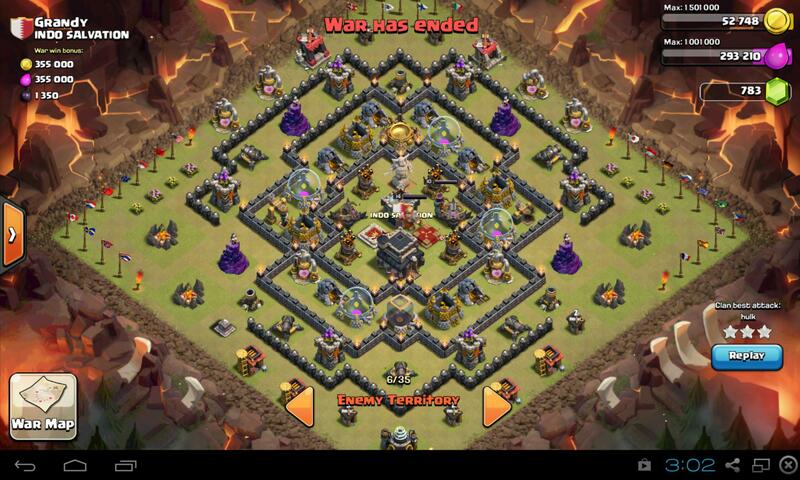 My first HoLoWi attack was in War 33 vs a spaced out TH10, I knew I could take down most of his ring with 1v1 loons. I also found that his core was easily destroyed due to not using a single spell outside of said core. So from this attack I learned two things I would come to realize post-patch. 1. Loons are the single most efficent troop for killing a ring. 2. Hogs with 4 spellls focused on core will shred anything to come in contact with. After the update that crushed hogs due to GB buff but more so the heroes being a new type of defence I hit a wall of 2 stars. I tried and watch everything Mass-Valk Mass-Witch low level GoWiWi GoVaWi GoWiVa. I came to the conclusion that without a Defence targeting unit you will not pull off a 3 star on a max TH9. 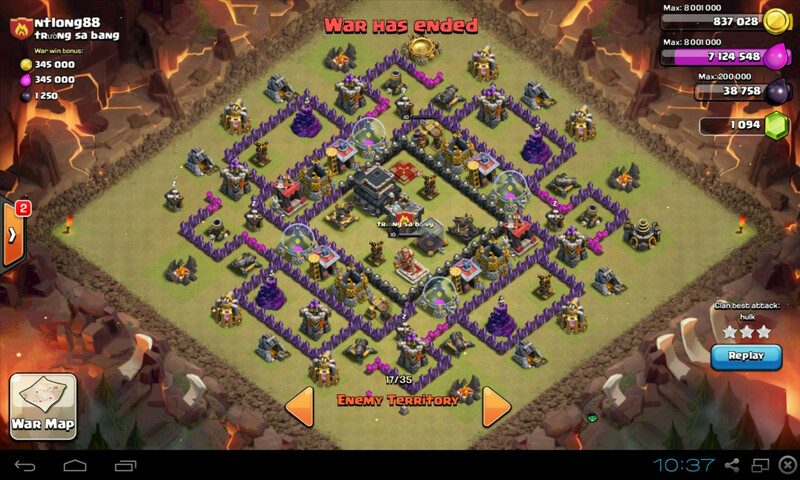 I was not chasing a 3 star on mid-low TH9's because that is not where the 3 star is hard to achieve. 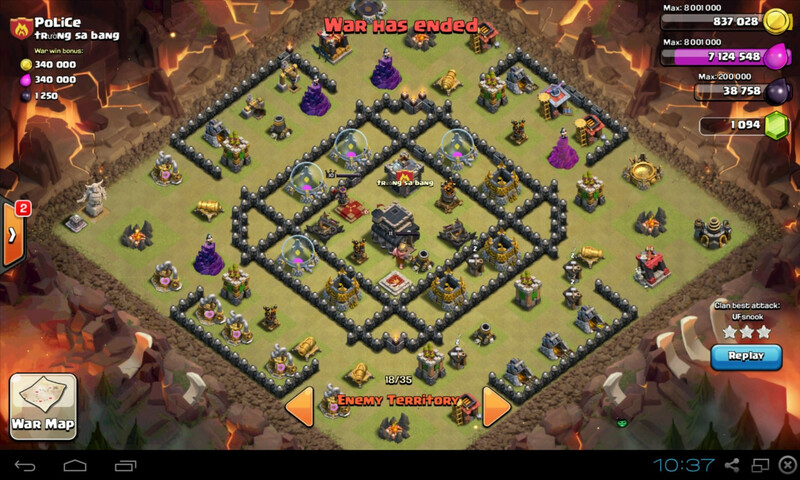 So I needed a strategy for hitting High-Max TH9's that could give me that 3 star. So I started doing HoLoWi but found that heroes were still wrecking my hogs or I would stumble across a unsniffable DGB. This turned into a hateful passion of mine, in the end I came out on top and with proper base selection and good scouting I have come up by myself a HoLoWiWi army compistion. Now by no means am I laying claim to being the only person using this I am sure their are many people out their with Loonion and Hog backgrounds that are using this in their wars. Sadly it either hard to find people sharing or people are unwilling to share. 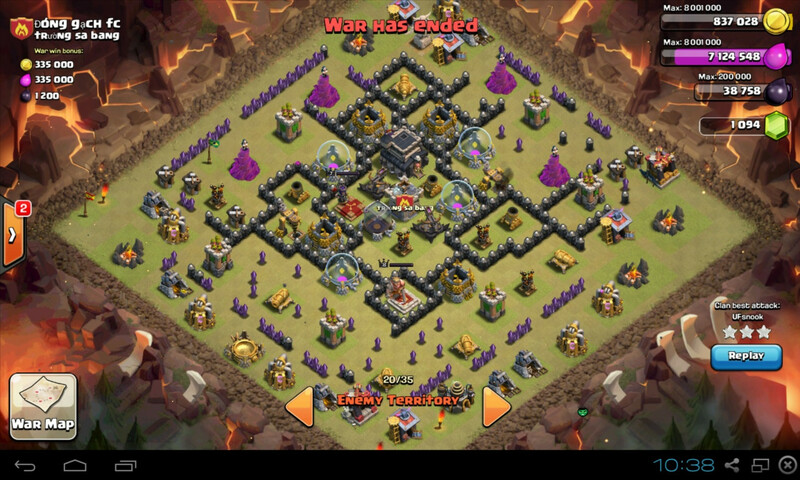 So this is where I will be posting my videos of my attacks. 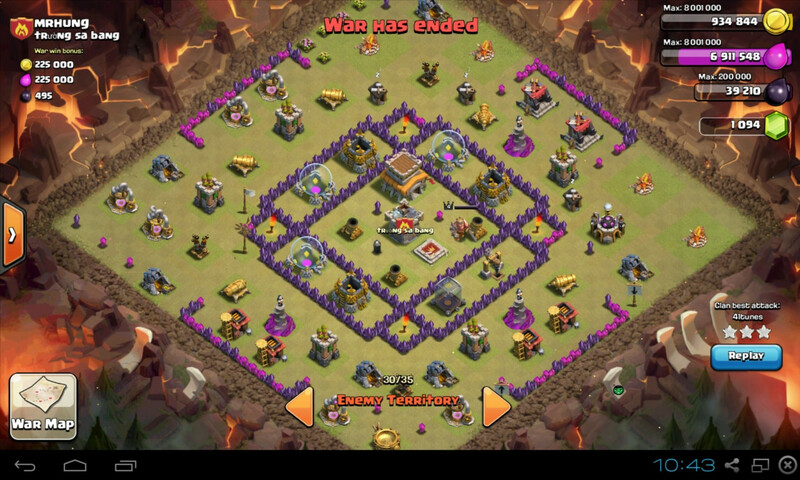 In hope that others will use the information to 3 star and improve on what I think is a good base exploit. I am by no means a master at anything and I can be wrong at times which I am most willing to admit if someone can show me a better way. This attack should probably be called the LoHoWiWi but it doesn't sound as good. The Hogs job is to take out any of the remaining ring then head for the core. You also need hogs to survive till every hostile dps is killed, as they are your clean up crew. The Loon is used for taking out every or close to every defence in the ring. 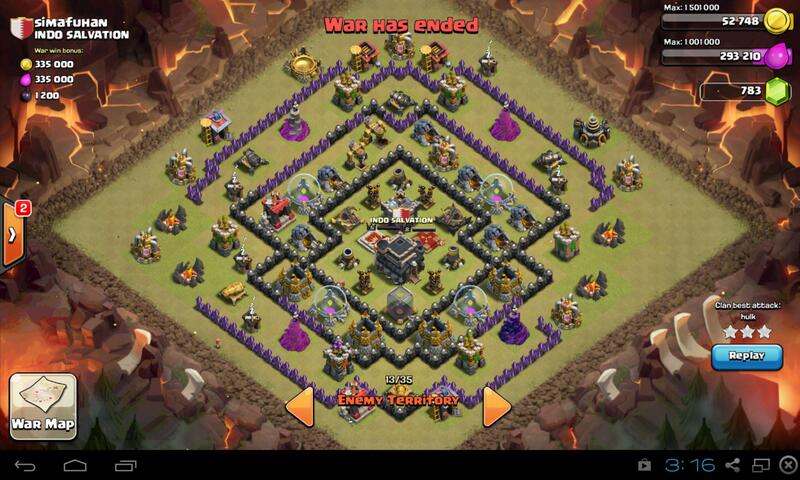 This is achieved by getting as close to a 1v1 for each defence as possible. This depends on distance and timing but that is a skilled learned from practice. The witch is your hero killing tank as well as the CC meat shield producer. Heroes and CC both have a flaw and that flaw is they only attack one target, CC can attack multiple targets if you do no gather them correctly. So by using that flaw against heroes and CC you can negate their effectiveness. Heroes doing 200 damage a hit can still only kill 1 skeleton at a time, so it negates their damage completely. He is the K in your Killers, they are there to take out CC and heroes first and foremost, if they survive long enough then they help your hogs clean up the base. This has to be the first and foremost important thing of this strategy, you cannot use this on just any base it wont work. This is a base exploit, and knowing how to see that exploit is key. 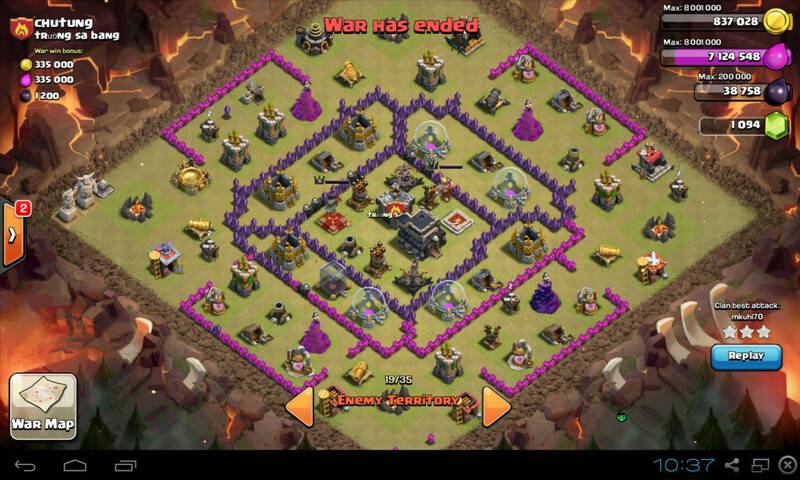 The base needs to be what is called a anti-hog, but really all it is is a ring of defences mostly outside of the CC radius. 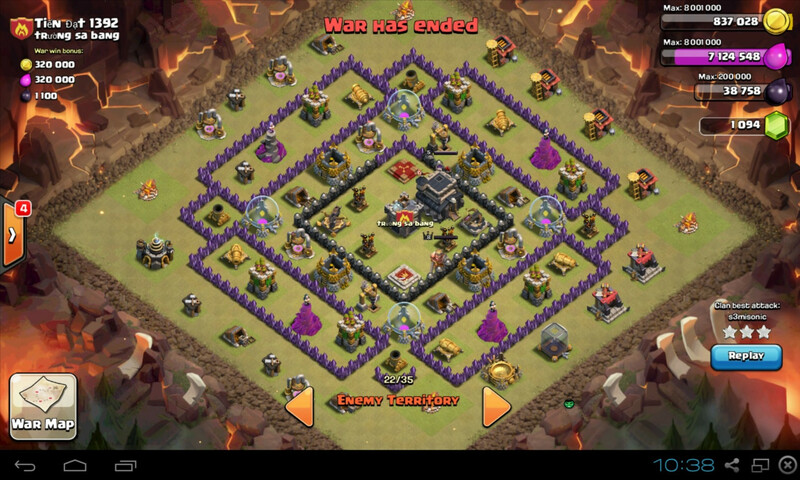 The base also needs to be what most people are doing post update that is anti-drag bases. The by-product of this base design is that many times the air defences do not cover the outside ring of defences. If you find a base that meets both of these requirements then you have found yourself a HoLoWiWi playground. I have been playing this games since from 4 years, and I have build my castle so strong, you can search my club named as "coursework writing help" Well i named it on my current writing service comapny for which i am working from more than 10+ year. I just wanted to know few things about the game, please let me know if someone has hacked version How can we file a complaint againts such kind of member. Paymydoctor is an easy way to pay your medical bills online. Therefore, to pay the medical bill online the only thing you need to do is to register and login into the official web portal of ‘www.paymydoctor.com’. This article will help you by providing a detailed way for the payment of medical bills online. here are the amazing blog here to all web users if you need to fast browsing to need for know free gift card code generator and free gift card code generator and free gift card generator good post. This is some useful stuff I've found on the internet the whole day. I am a big fan of this game and am so thrilled to try out these tricks. I will surely recommend them to my other friends as well, who also are addicted to this game. Yes it is approved now the it work really better for the old document which you saved after it somethime due to the diierent type of the situation user forget about them recent documents windows 10 but with it this is not a big thing for the any person because guys simply you can also search them in the search bar.